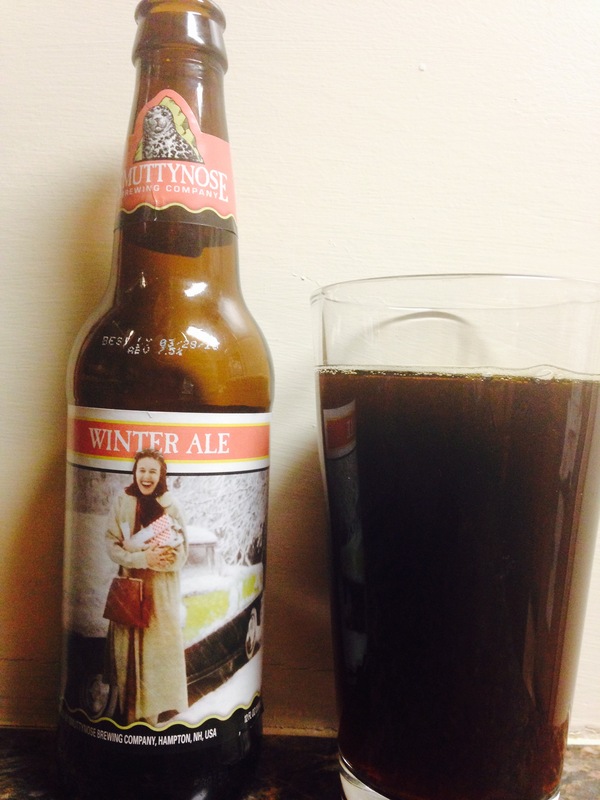 Smuttynose brewing company, Hampton NH delivers “winter ale”. A dark beer without much aroma, no typical Christmas spices in this beer. It has a 7.5% alc content but not much else, it’s very…plain, nothing special. If they were going for different than every other Christmas beer than they have…no spices, no Christmas flavor, no more for me. 1 star for the alcohol content.